"I feel so sad about her [death], which came too early," wrote Soichi Aida, editor-in-chief of Ribbon magazine, which first published Chibi Maruko-chan in 1986. "But the bright smiles of Maruko-chan and her friends will keep shining in the minds of readers." Unlike many popular characters, Maruko-chan isn't pretty, nor does she have any kind of special ability. In fact, she's lazy and hates to do chores. But this is what makes her so popular among so many people, young and old. "Maruko is not perfect and owns all the qualities of a 9-year-old girl – she's naughty, funny, and occasionally depressed. She is afraid of exams and leaves her homework until the last day of the holiday," reported Chinese website Huxiu.com. Later, as Maruko-chan gradually learns the ways of the world, she comes across a lot of problems, but her intelligence helps her out. The carefree girl is known for her funny yet wise sayings, such as, "Leave happiness to the last in a bittersweet life," and "Self-reliance is the secret to consistent happiness." Maruko-chan's facial expressions are also what stay in viewers' minds. Whenever she feels awkward, lines suddenly appear on her face, or sometimes an unexpected gust of wind will blow above her head. These expressions show her real feelings when she's in an uncomfortable environment, which most young people can relate to. Though Maruko-chan has always been a grade-three student, her idea of being true to herself teaches us a lot. 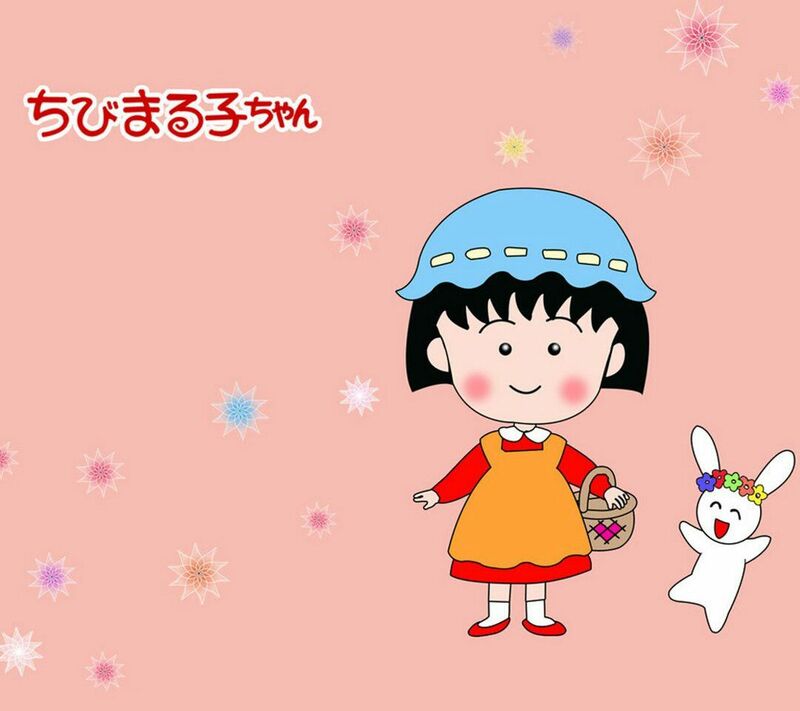 Her creator may be gone, but Maruko-chan's spirit and attitude will live on for many more years.